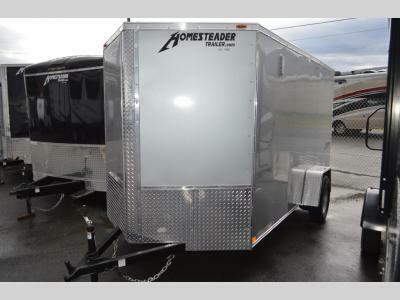 Homesteader is a manufacturer of quality enclosed trailers to travel all of America’s beautiful roadways! 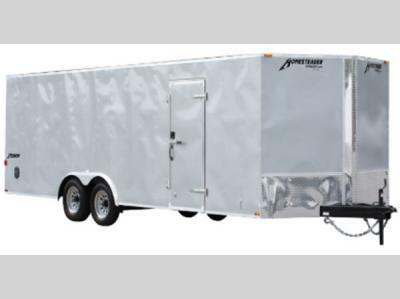 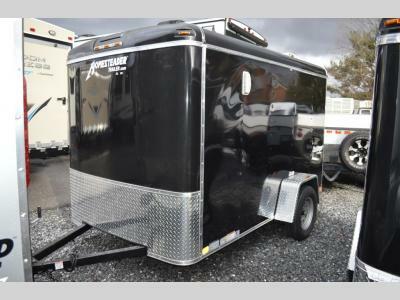 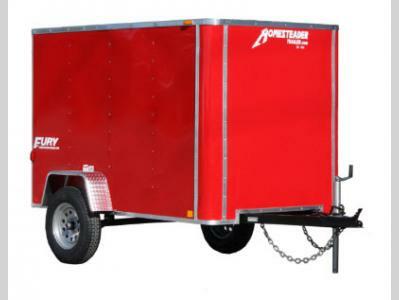 Founded in 1985, Homesteader has grown into one of the nations leading manufacturer of enclosed cargo trailers, hydraulic dump trailers, motorcycle trailers, enclosed car hauler auto trailers and horse trailers. 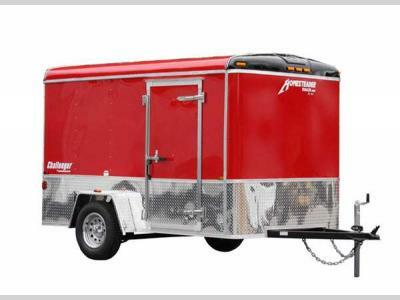 Name brand components, quality craftsmanship, professional Homesteader trailer dealers and personal service, separate Homesteader from other trailer companies.